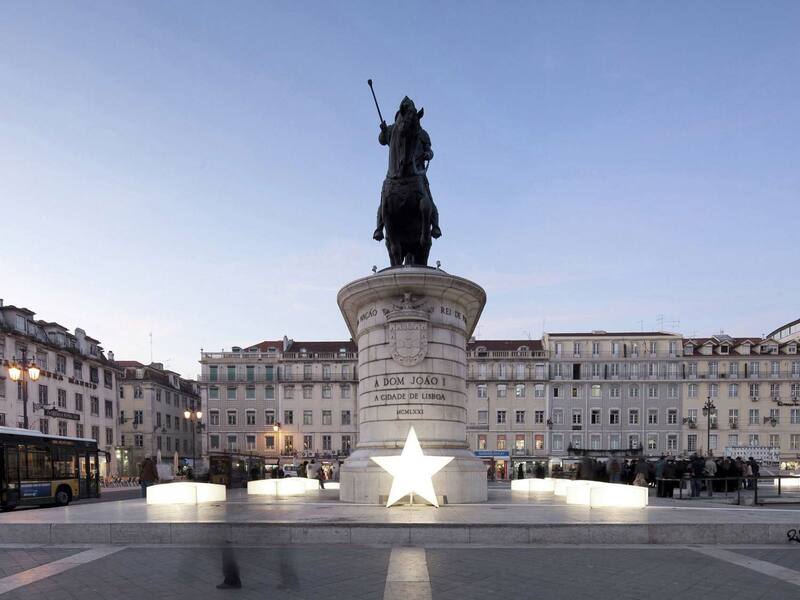 This project resulted from a competition organised by Lisbon City Council and MUDE (Museum of Design and Fashion), where 21 designers were selected to propose solutions for alternative Christmas decorations in seven main squares in Lisbon. 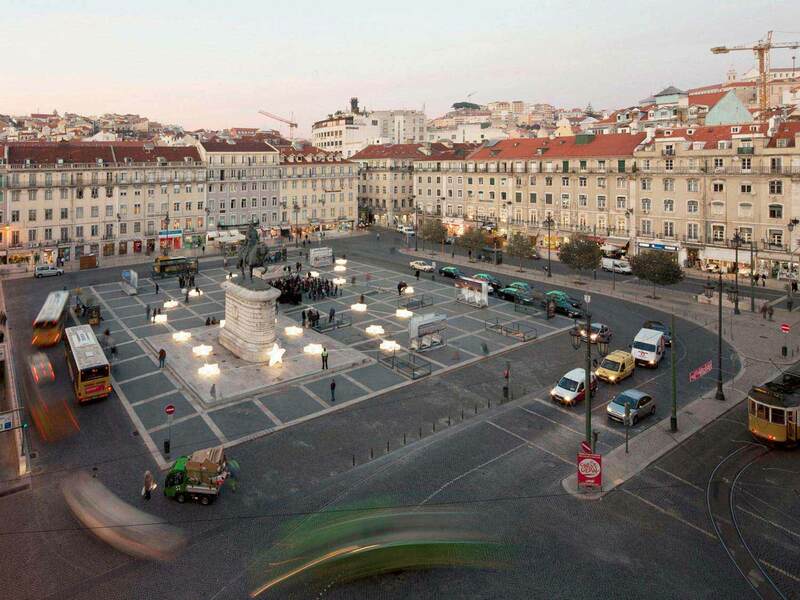 Pedro Sottomayor’s proposal was selected for Praça da Figueira, a square located in the heart of the city, typically used as a connecting space in the city’s central grid and as a place sought out by skaters. 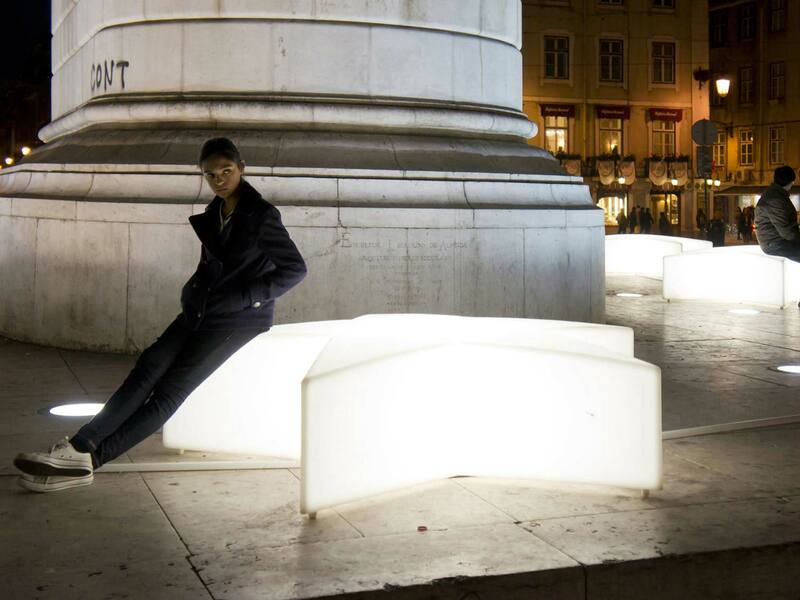 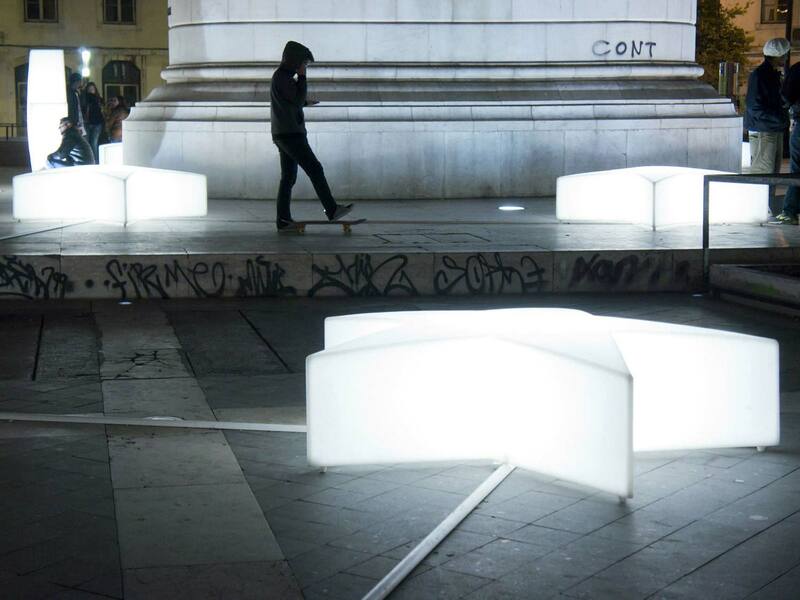 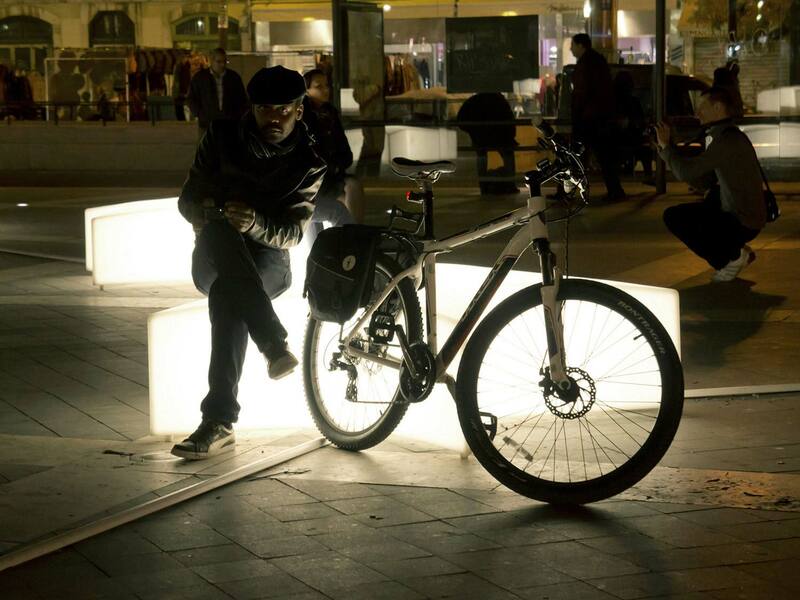 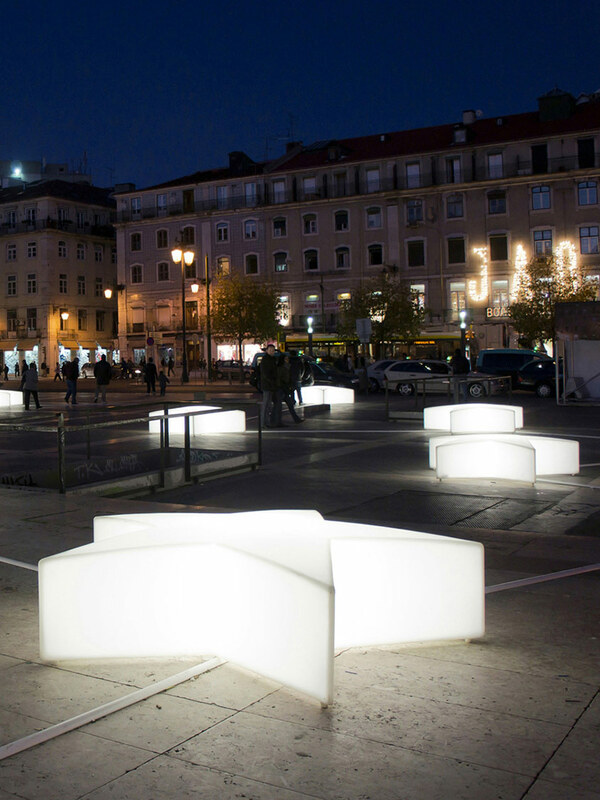 The Star Cluster project introduced glowing benches in the shape of stars into the public space, inviting people to sit and appreciate the square. 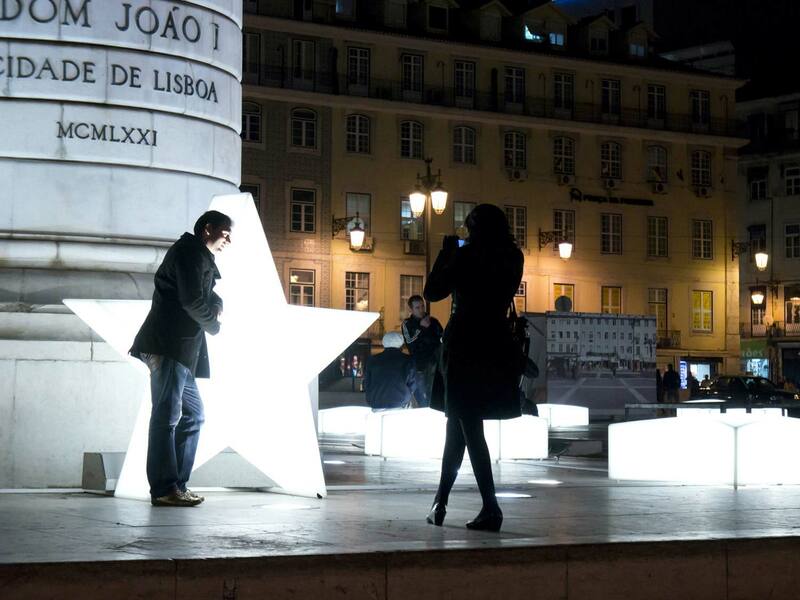 Seen from above, the stars formed a constellation.